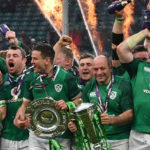 The Six Nations have taken the next step towards World Rugby’s proposed Nations Championship by agreeing to due diligence. 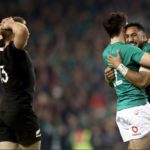 World Rugby outlined its vision for the future of international rugby, including the proposed Nations Championship, during a meeting with stakeholders in Dublin on Thursday. 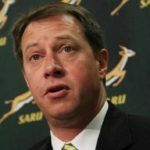 SA Rugby CEO Jurie Roux says the concept behind World Rugby’s Nations Championship is ‘interesting’. 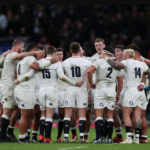 A private equity firm has reportedly made a £500-million offer to acquire a 30% stake in the Six Nations. 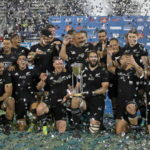 World Rugby has moved to clarify the organisation’s position on the merits and structure of an annual global competition ahead of key meetings in Dublin next week. 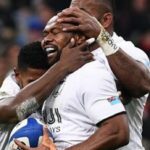 World Rugby chief executive Brett Gosper says a proposed World League would be a two-division competition. 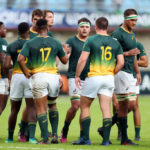 The Junior Springboks have been placed with New Zealand in Pool C for the World Rugby U20 Championship in Argentina. 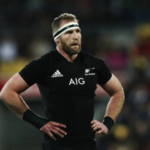 The International Rugby Players Council has highlighted a number of flaws in the newly proposed World League competition. 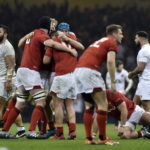 Wales have climbed to third place in the World Rugby rankings following their Six Nations victory over England in Cardiff on Saturday.